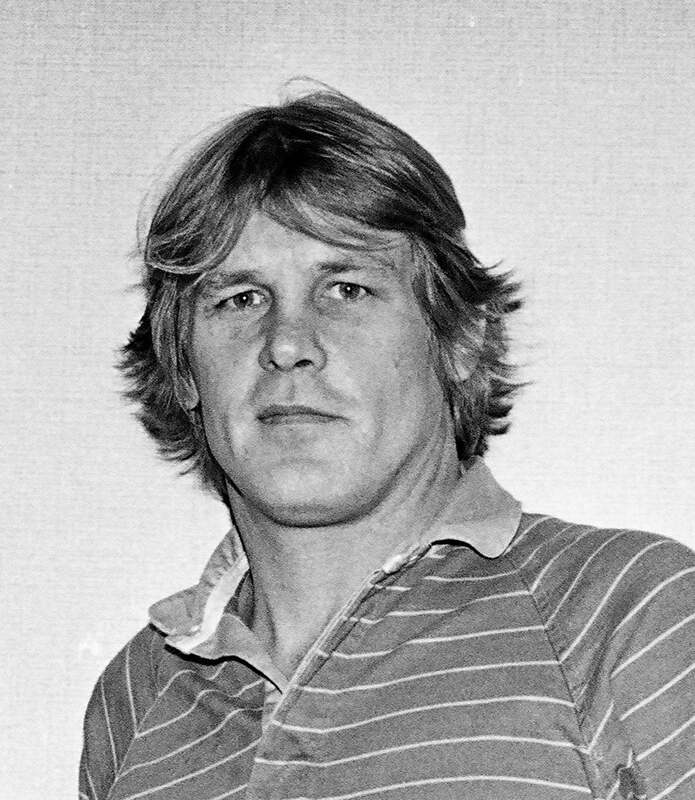 In this excerpt from our archives, Nick Nolte reminisces about his clash with the law in his youth, a serious offense that could have curtailed his acting career - instead, it prevented him from being drafted for the Vietnam War and shaped a "healthy disrespect" for institutions.
" I played football in high school. Around this time I was arrested (in 1965) for selling counterfeit government documents. I was given a $75,000 fine and 45 years in jail, which meant I could not be drafted because I was a felon and that was great. But what happens is that changes came about. Later, they turned around and said, "Sure you can vote now, we were just kidding." (His sentence was later suspended ) Well, I didn't kid with it. I won't vote. I'm a felon. So that's why I remain disillusioned with any kind of bureaucratic structure. I have a healthy disrespect for institutions. Personally, I believe in myself. When I was drinking, the years of addiction, I was happy, but it finally caught up with me. But I was great drunk. As far as acting goes, I've been happy with it from the very first day I decided to get into acting. When I saw my first Arthur Miller play, I said - this talks about human life. You can read it, you can watch it, you can participate in it. I was very happy the first time I got on stage. To go on stage is a horrific experience. Opening night is pure terror. There is nobody who can say it isn't but I knew immediately that this was home. I really belonged. This is what I needed to do."